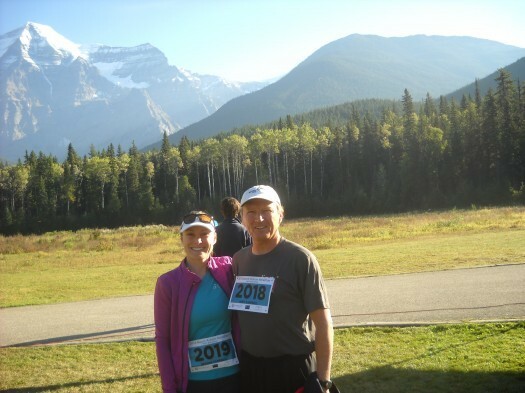 A long tradition in Mount Robson Park, the ‘Bird Blitz” takes place in June each year. Bird enthusiasts from far and wide come to enjoy the beautiful spring scenery as well as the opportunity to observe and count the park’s incredible bird population. Volunteers help to track and record data about population and diversity. 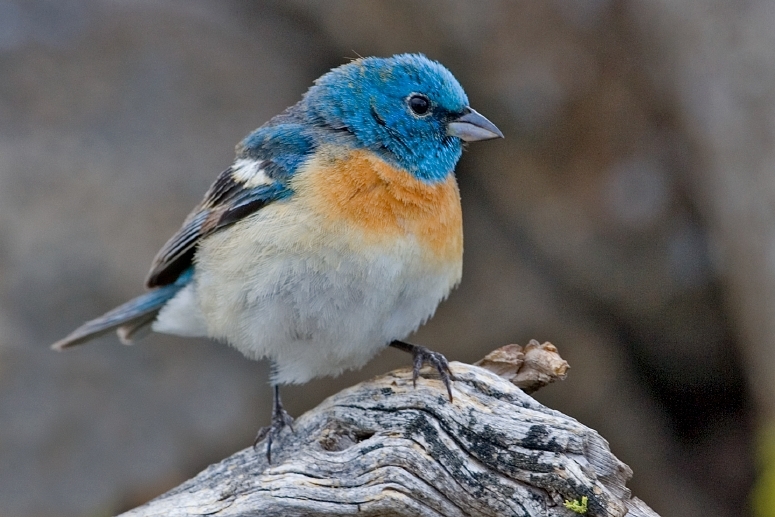 This year, the Bird Blitz is taking place June 7-9, 2013. This annual event began in 1982. It is a popular occasion, producing long term trend information on the bird population that the park system uses when implementing use plans for Mount Robson. 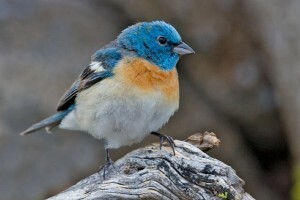 Approximately 170 bird species have been observed. American Pipits at valley bottom levels, especially if there is still snow up at higher altitudes. 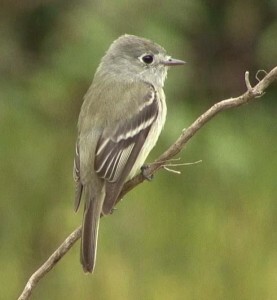 Hammond’s Flycatchers can be seen foraging several feet above the ground. Similarly, Alder Flycatchers will hug ground level rather than being high up. Rufous Hummingbirds are observed at valley level. Saw-whet Owls (often with young) can be seen by the careful observer, sometimes near Kinney Lake. This is a newer species to the park. Wilson’s Warblers are widespread below the snow level, along with the hummingbirds. If you are interested in participating in the Bird Blitz this June, contact Gail Ross at gailross1@telus.net or Nancy at 250-563-7896. Whether you come to bird watch, hike or simply relax in the beautiful setting of the park, enjoy superior lodging as close to Mount Robson park as you can get.